WhatsApp is a social communication app that lets users chat and send SMS messages. This amazing app has so many features that makes communicating with your loved ones much easier and more convenient than ever before. With its easy installation and simple interface, it’s highly accessible for anyone regardless of age or technical skill level. Although it was developed specifically for Android, it is now multi-platform which means it is available to most on most devices as long as their operating system versions are high enough to support WhatsApp. 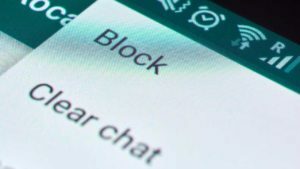 So, what are the features that make WhatsApp a great option for communicating with others? Before getting into WhatsApp’s features, let’s get into its installation process and interface. Installing it is quite simple since you only have to follow basic installation procedures to make it work. Just download it, click to install, and sign-up to get your own account. Users can link this app with the mobile version using the QR Code they are provided with. WhatsApp’s interface is pretty easy to understand and intuitive. 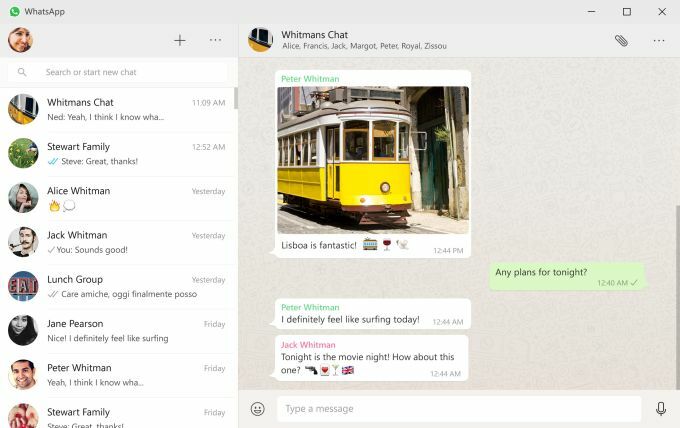 Unlike the mobile version of the app that has three tabs for calls, chats, and contacts, the desktop and Mac versions of WhatsApp only has a panel of chats at the left side of the screen and the conversation thread at the right. It’s a much simpler version of the interface which is understandable since this version does not have the call features of the mobile app. You can do a lot of things with WhatsApp’s chat features. 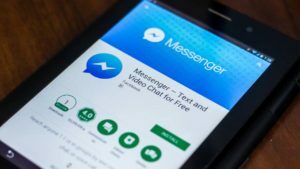 Not only can you use it to send both Internet and SMS messages, as mentioned above, but you can also use it to send media files such as photos, music, videos, and more. You can also record your voice directly on the app and send it to the person you are talking to. One controversial addition to the app is the indicator that tells users whether their message has been read or not. This is a similar feature to Messenger’s own Read feature, and it’s just as divisive in WhatsApp as it is in Messenger. Some like it for showing the status of their message, while some dislike it because it reduces privacy. 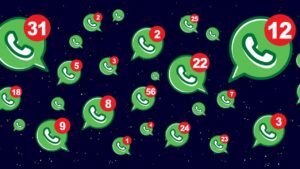 Despite this issue, WhatsApp is a solid communication app to have. If you’re having trouble keeping track of all the communication apps that you have on your PC, then consolidating them into a single app might be a good idea. 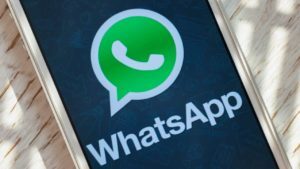 WhatsApp is a good choice for this purpose thanks to its many features as well as its easy and simple interface. With WhatsApp, you won’t need any other messaging app ever again.